Changing URL is something you shouldn’t do frequently because of SEO. However, there are times you need to change the URL to reflect the content of your pages/posts. Now, for example, I would like the change the world-news into breaking-news. How would I do that? As you can see, the category we want to change is World News. If you notice at the right of World News row, there is field called slug. This is what displays in the URL of every posts of that category. Now, if we want to change world-news to breaking-news, simply change the slug to breaking-news. Step 2: Change the slug to breaking-news. Remember, you don’t need to change the name to Breaking News to update the URL. Changing the slug only is sufficient. So, that’s how you change the category name in the URL. 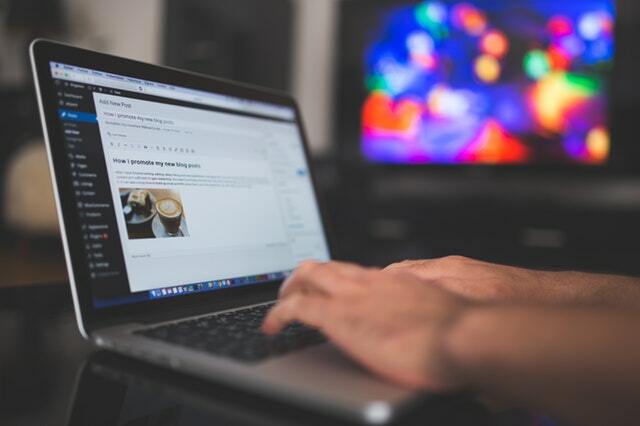 However, it is not recommended to change the URL of any pages/posts frequently because it will take time for search engines to update your new URL. After changing the URL, you also should do a redirect from the old url to the new URL to make sure when the visitors go to the old URL, they will get redirected to the new URL, not a 404 page. 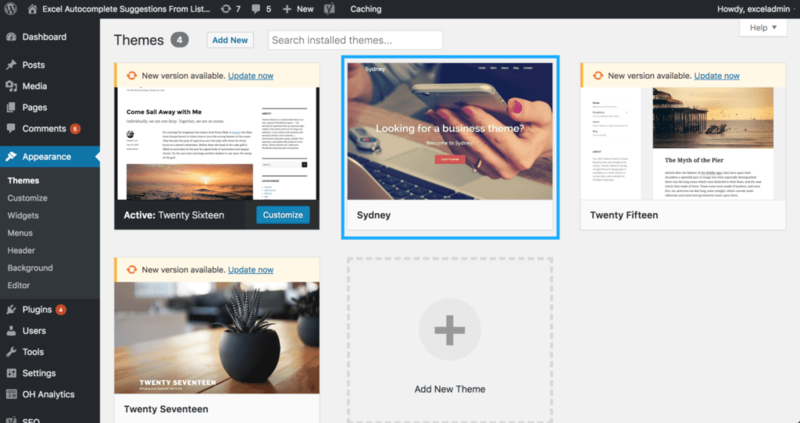 Installing WordPress themes, plugins seems to be a simple task, even for beginner. 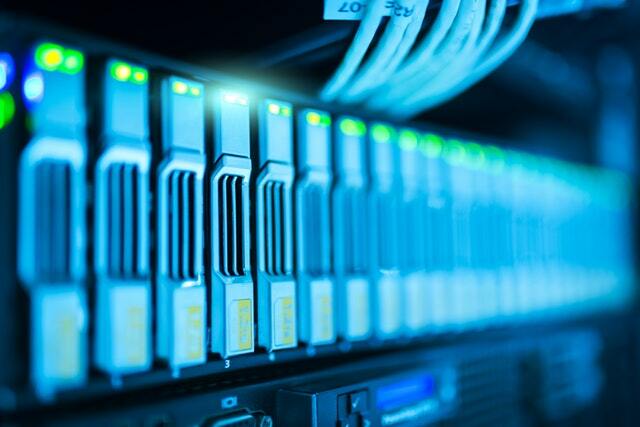 However, due to the fact that there are many hosting providers out there and each of them have a different configuration, installing a new theme or plugin on your WordPress may not be straightforward. 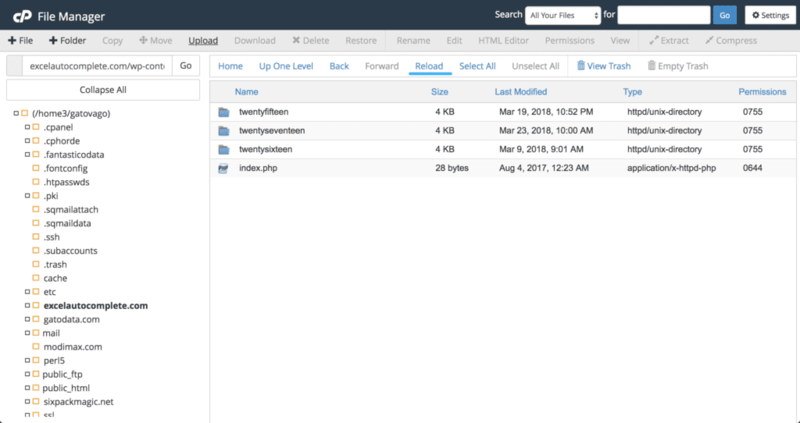 Most of the time, you can install a theme or plugin by uploading the .zip file inside your site dashboard. 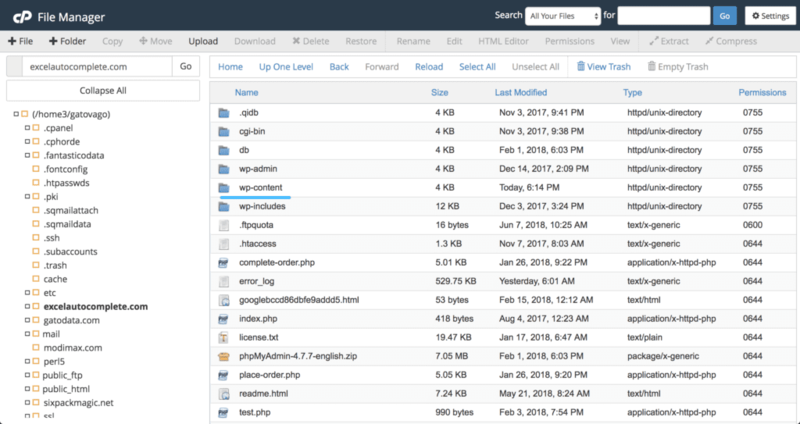 However, there is a very common problem WordPress users have when using this method is the hosting provider may put a limit on file upload size, which, less than the size of the plugin’s or theme’s zip file. For example, your host has a 2MB limit on file upload and your theme zip file is 3MB. 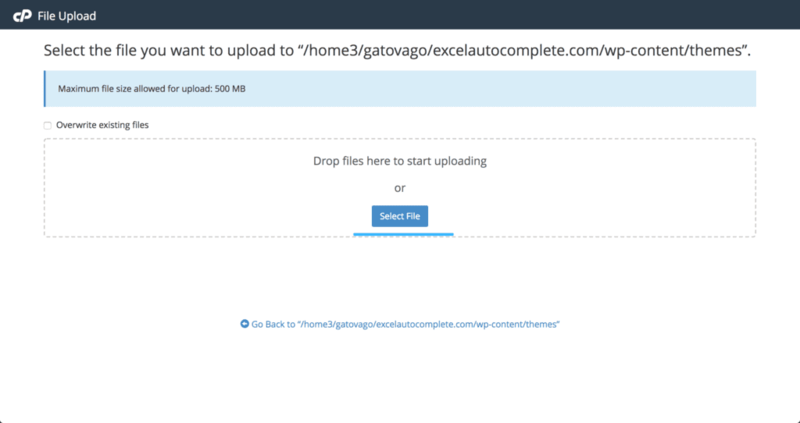 In this case, uploading the theme inside your dashboard will result in a failure. 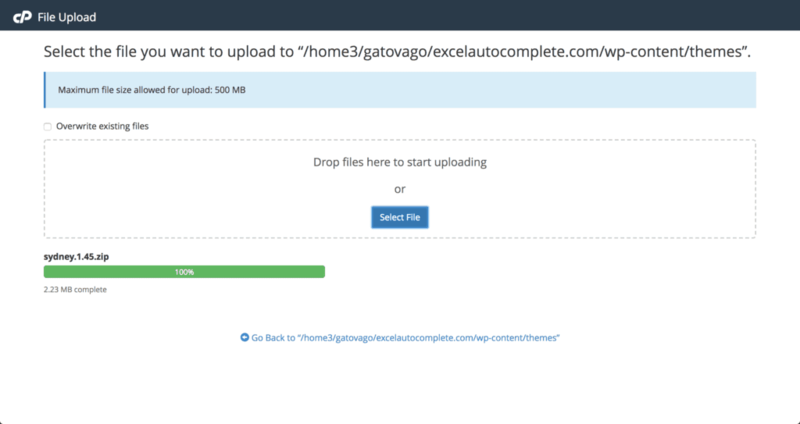 Fortunately, if your host have CPanel, you can install the plugin/theme easily. 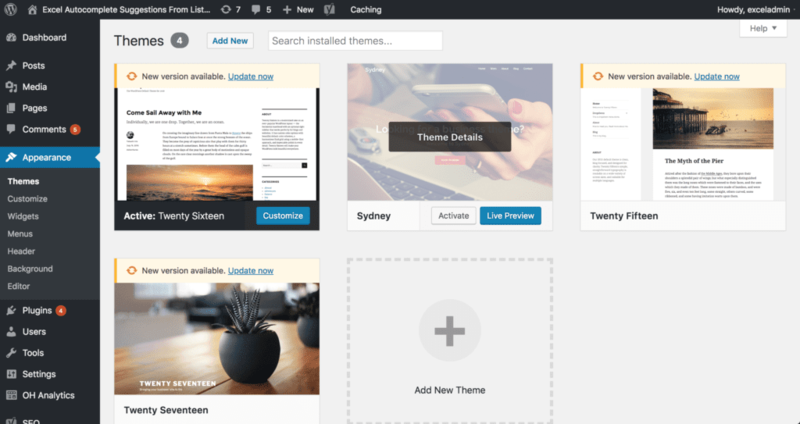 What are the benefits of installing plugins, themes using CPanel? The biggest benefit is you don’t have to worry about upload file limit. Secondly, you can upload a zip file and then extract in on your site later. 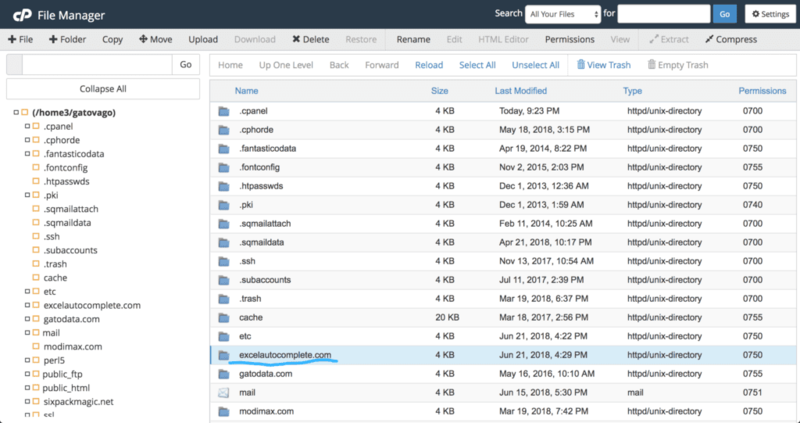 This feature can save you a lot of time in comparison to using FTP. 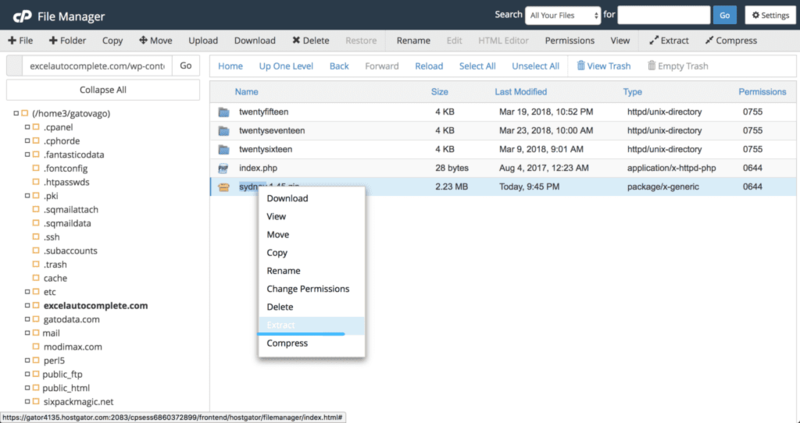 When uploading the plugins/themes via FTP, you cannot upload a zip file then upload in the FTP client. 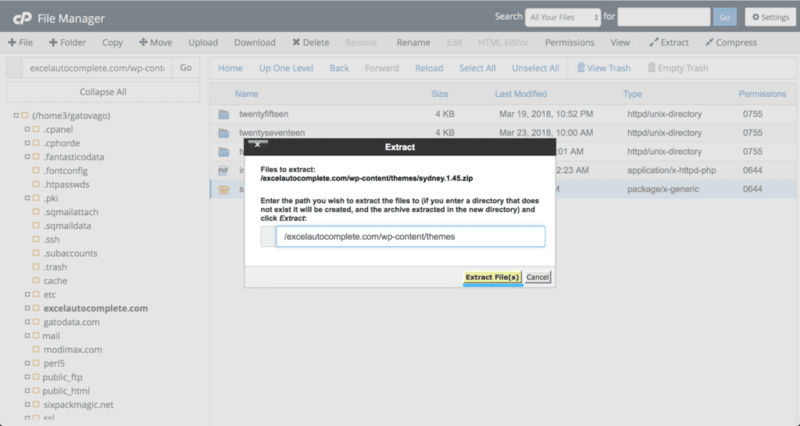 If you install the plugin/theme using FTP, you need to extract it first before uploading. 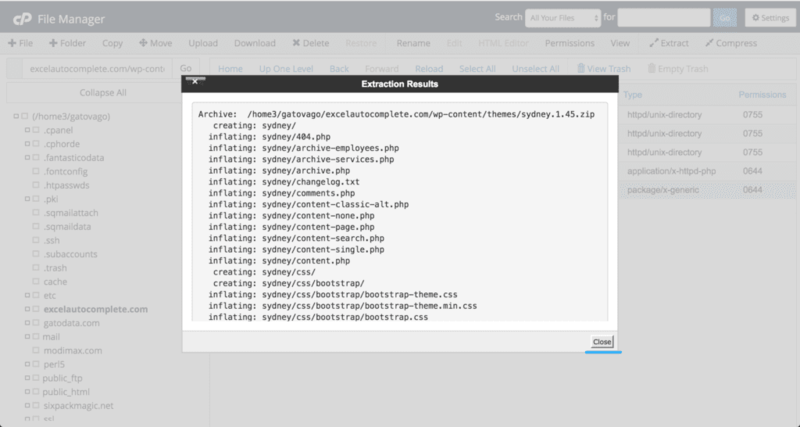 If your theme/plugin has a lot of files (even though they may be small), you will have to wait for a very long time. The first thing is to to login to your CPanel. In the image below, I’m in HostGator CPanel. Your CPanel dashboard may look a bit different if your CPanel version is different than mine. However, you will have no problem finding File Manager. You can press Ctrl + F ( or Command + F if you are on a Mac) and type in “File Manager” to locate it. The names of those folders are self-explanatory. If you want to install a plugin, click on plugins folder. 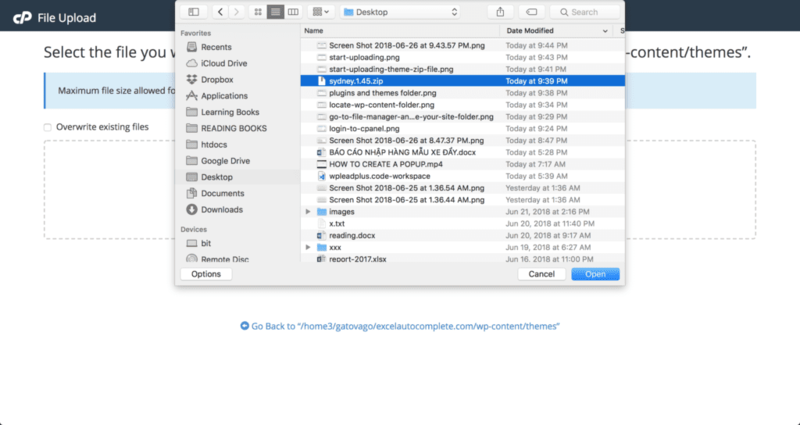 If you want to install a theme, click on themes folder. I’m going to install a theme so I’m going to click on the themes folder. You will see that there are one or more folders inside. The number of folders inside themes/plugins folder depends on the number of themes/plugin you have. Now, I’m inside the themes folder. I can start uploading the theme zip file. Please make sure your theme is in a zip file. If you have extracted it to a folder, please compress it back to a zip file. In this example, I’m select the theme sydney. We can now right click on the zip file to see the context menu and select the option to extract the file. 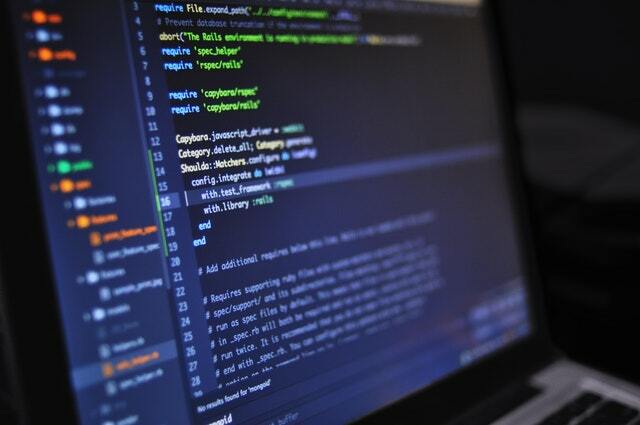 You can (and should) delete the zip file. To do that, simply click on that file (single click) and select the delete action at the top. Now, you have your new theme installed and activated. You can do the same with a plugin. 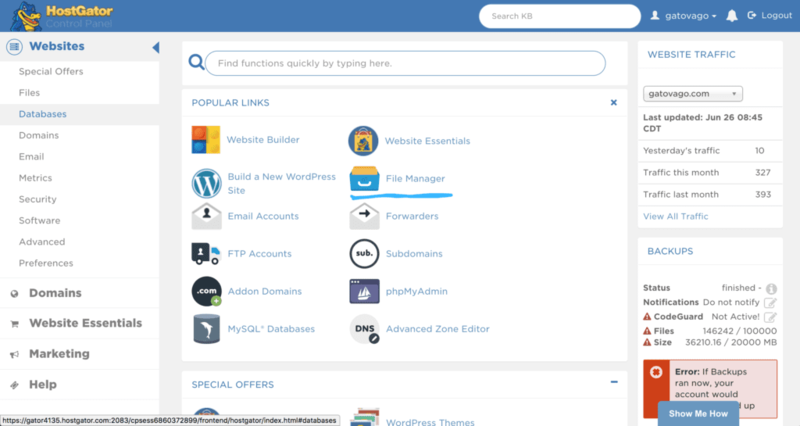 However, instead of going to Appearance->Themes, you need to click on Plugins and find the new plugin in your list of plugins and click on Activate. So, that’s how you install plugins/themes using CPanel. If you have any questions, please leave a comment below.